Take a trip to outer space in two minutes and fifty-two seconds? 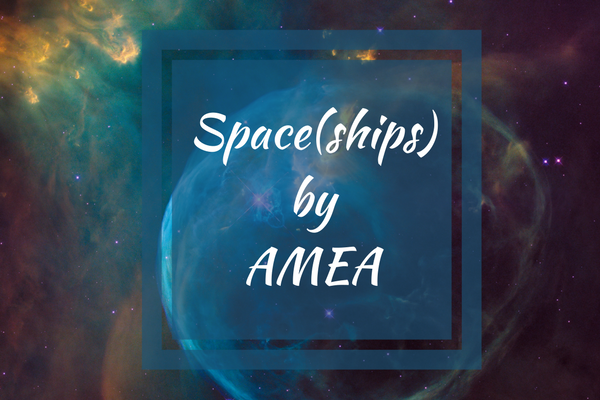 I think you can with AMEA’s music video for Space(ships). AMEA is a Texan R&B singer with Native and African roots. Her music video for Space(ships) is a beautiful representation of both cultures. Upon first listen I was like “oooh I like this”. The intro starts out cool and sultry but then the music begins to pick up and that’s when I start to do a little dance. There was definitely some strong head bobbing(what I like to call it) at my desk at work. Whatever, my coworkers should be used to me dancing at my desk by now. I really love this track ya’ll it is the perfect blend of R&B and Afrofuturism. The visuals in this music video are impeccable. I love the colors and I especially love that it feels like I am going on a journey in this video. The elements and shapes are constantly transitioning and morphing into different objects and people, I like that effect. All in all 10 out of 10, two thumbs up, I mean how other ways can I tell you that I love this record and the video. Go check it out! 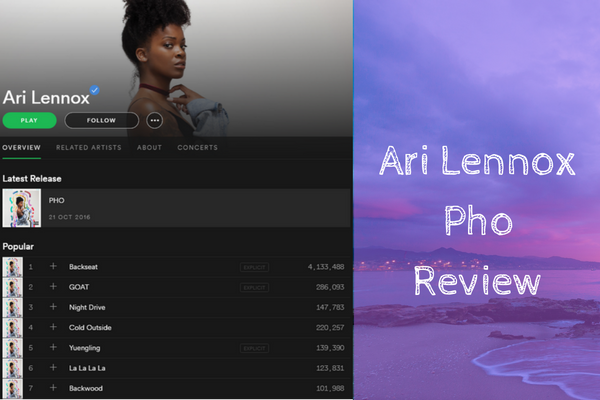 Aeriel is an an upcoming R&B singer songwriter from Los Angeles, California. Her debut single Be Down is a good sign that she will be doing big things. Her sweet smooth vocals over music that sounds like it could be from the 90’s but has a nice twist in the chorus. The debut single is about Aeriel missing a lover from her past although he is not good for her. Something that we can all relate to. The lyrics start out with “low expectations help with disappointment”. I’m sure what we all tell ourselves when dealing with something we are not suppose to. The song is a bop for sure from the lyrics to the beat it is good. It will have your shoulders moving constantly moving from left to right or maybe that’s just me. The music video for Be Down is beautifully done with Aeriel rocking cornrows and showing off some of her dance moves. 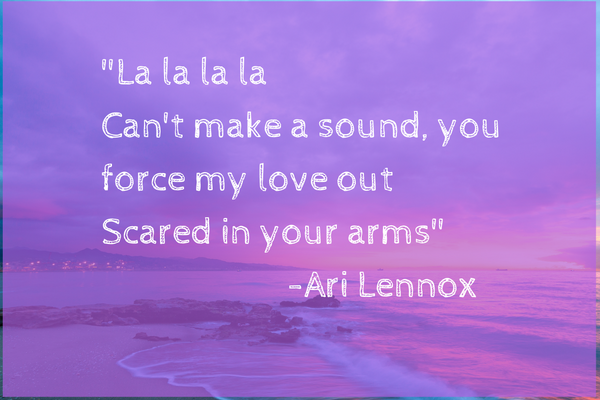 I loved the song from the first time I heard it. Be Down is on her new EP Sad Girls Club coming soon this year. I’m excited to check out her EP when it comes out. 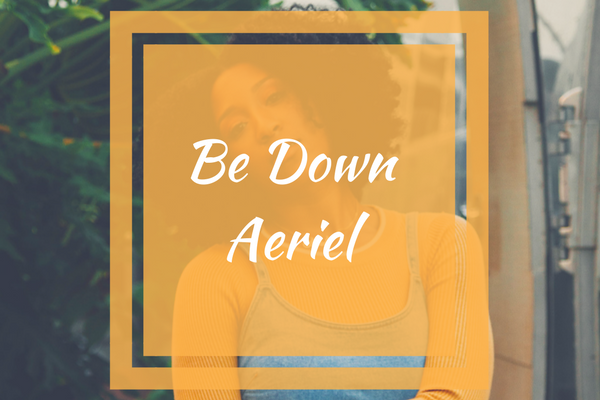 Check out Aeriel song Be Down you will not regret it ! More so than finding artists to represent in a business capacity, I’ve always been a music fan first, so this process is exactly the same as discovering a new favorite artist – just follow feeling. For example, when you hear a new song or demo for the first time, if the magic is there, you can feel it – it’s one (or many) of the various feelings you get when you listen to your favorite song – and if you don’t sense it, you keep searching until you find it…Once you do, the next challenge is to distinguish whether that magic exists outside of that one song or demo – it’s that same criteria that answers the question of “but do I actually like that artist?”. The indicators I look for are versatility, depth of sound and unique yet distinct elements that really give an artist their own unique sound…if all those (or traces) truly exist, you’re onto something. In my case, A R I Z O N A’s magic swept me off my feet almost instantly as a fan – the most special part about finding A R I Z O N A was the fact that I wasn’t even a manager looking for talent in the first place…at the time, I wasn’t even an manager at all – I was just an advertising wig with a music industry background who had never truly given much thought to the artist management track…but the magic I discovered on Reddit that night was undeniable – and that same gut feeling told me I was not the only person who would appreciate the music. Nearly two years later, and now on the eve of a debut album with our incredible partners at Atlantic Records & Artist Publishing Group, I couldn’t be happier that I followed that feeling. Interesting music makes me wanna wake up early and do my job. I find the vocal instrument the closest to the soul so I tend to sign artists that I think has something in the voice that I haven’t heard before. And of course, let’s not forget the good song. Always looking for that perfect song. “We look for true, raw, down-to-earth talent that has vision for the future and doesn’t need to boast about it at every second.” -Gravity Studio Consulting & Strategies, management for Fighter Jets. Being based in a small but extremely cosmopolitan Asian country (Singapore), where it is a hodgepodge of cultures and influences from around the world (we are a society made up of 4 main different asian ethnicities but we all speak English as our first language! 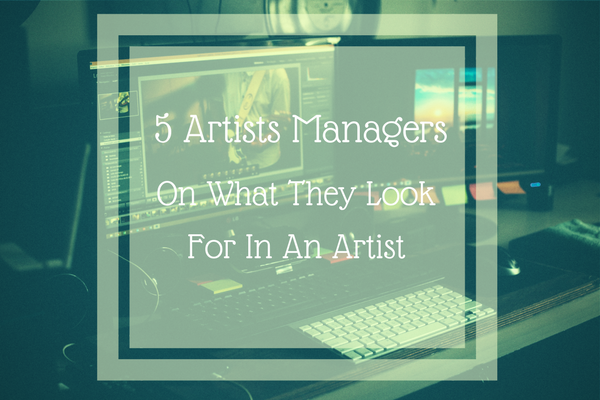 ), artists that we choose to manage need to firstly have a distinct voice and clear identity. Lastly, I know this might be pretty obvious but music taste is relative, and as a music manager, I need to be totally convinced about the product (the artist and the music)… so i have to be able to put the music on a playlist, on repeat 24/7 and not wanna pull my hair out… ie. I must love the music inside out! This quote from Jamie Oborne sums up this post perfectly. Some artists want to create and some have to. I find myself naturally drawn towards the later. 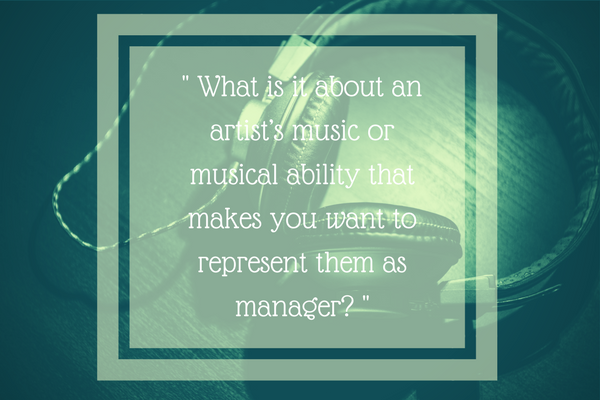 Thank you to all the managers who agreed to participate in this blog post I appreciate it so much. 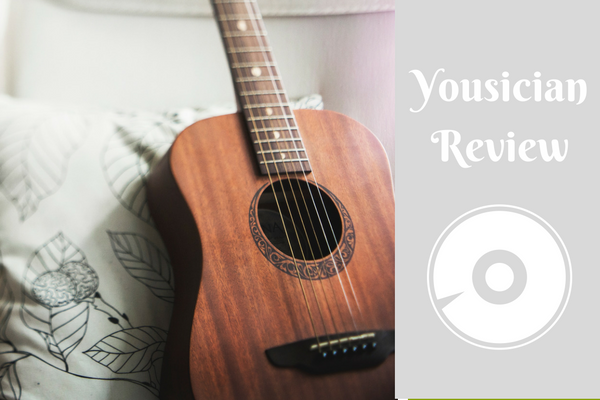 Yousician is an app that teaches Guitar,Ukulele, Bass and Piano. I used Yousician to learn guitar. I had taken guitar class for a few years in high school but I never took it seriously so I did not learn much. But now I want to commit to learning, I even put playing guitar for 30 days on my bucket list. The App has several levels and you need to complete exercises in each level in order to progress. Yousician teaches you tablature to teach you to play the guitar. It provides feedback on whether or not you’re playing notes correctly using your computer’s microphone. It only provides feedback for a certain amount of time for the free version but if you upgrade to premium the app will provide unlimited feedback. In addition to lesson exercises the app also has weekly challenges to compete with others for a high score. I have not done a challenge but they seem like fun. So far I think the Yousician App is amazing for the few weeks I’ve been using it .I am person who hates to practice it can be boring and I get easily frustrated. I just want to be good right away I love the results of hard work just hate the process. That’s why I love Yousician it made practice like a fun game. I was actually consistent using Yousician for a couple weeks I thought I might actually complete my challenge. But I fell off the wagon and have yet to get back on it(I will though). When I first started using Yousician I enjoyed it so much I even wanted to practice longer than the 20 minutes of feedback the free version gives you. I couldn’t believe it, it is so not like me to want to practice longer. I even upgraded to the premium version using the 7 day free trial. It is definitely worth money if you are the type of person that can stick to something if not the free version should suffice. The only complaint is when playing the chord song exercises I wish there was a way it told you which string is mute . I kept playing a chord wrong and I didn’t know how to fix it. All in all a great app for learning to play guitar and for people who don’t like practice because it can be boring. This app will certainly not leave you bored. Have you tried Yousician what are your thoughts? What other apps should I use to learn guitar? Should I be watching to youtube videos or going to certain sites? Let me know. I am so happy that I have a twitter account because the twittersphere is where I came across the band Fighter Jets. Their single 4am is catchy, though its genre is hard to pin point. 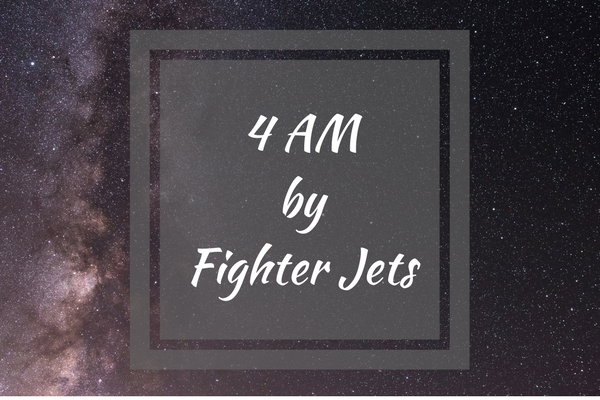 I looked at the Fighter Jets Facebook page and their genre is electro grunge/surf music this totally fits the sound of the song. That is what I like about the record the marrying of genres at first I didn’t know what I was listening to is it electronica? is it rock? Either way I definitely like the song. The song’s intro makes me daydream about being at a concert in outer space. The lyrics start out with “We’re up all night to change the world” which perfectly explains the 4 am title to me. Who isn’t up in the wee hours of the morning contemplating life and the world? The production of the song is great and I love the guitar at the bridge. This song is for anyone who needs to upgrade their playlists from basic rock and grunge to cool new levels. I can’t wait to hear more from this band. Check out the song below tell me what you think. 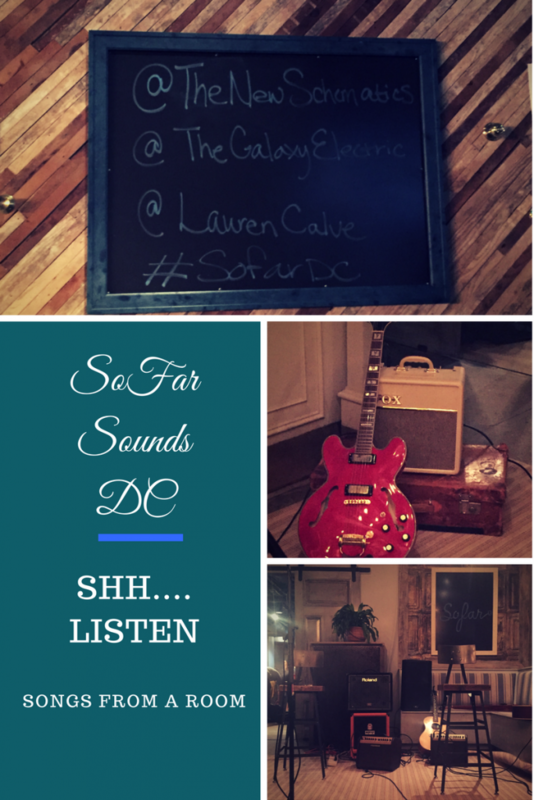 Sofar Sounds provides intimate music shows for people who enjoy live music without the background noise. It is for people like me who are usually the weird ones at the show actually listening to the music not standing around talking to people. Sofar Actually stands for songs from a room.To be able to attend a Sofar Sounds event you have to sign up on their site and either apply to attend the show or purchase a guaranteed ticket. The difference between the two are guaranteed tickets are not available for all shows and have a set price where as when you apply to attend a show you have the chance to pay as much as you want. I opted to apply to a few shows and finally got into one in Columbia Heights. The thing with Sofar Sounds is you do not know where exactly the show is or who the artists are until they email you with details the day of the event. I enjoy this element of surprise it allows me to find new artists and be open to new types of music. 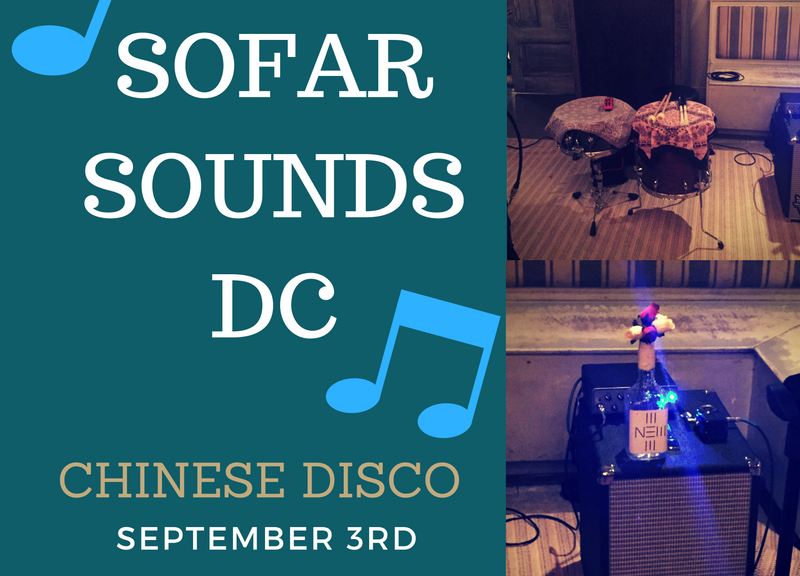 The Venue was Chinese Disco in Georgetown DC. A beautiful venue it gave me modern rustic hipster bar vibe. I loved the place and would go back just to be inside. Most of us sat on the floor which is customary for most Sofar Sound shows. some people sat in the back on chairs and in booths. I had a nice spot right up in front by the artists. 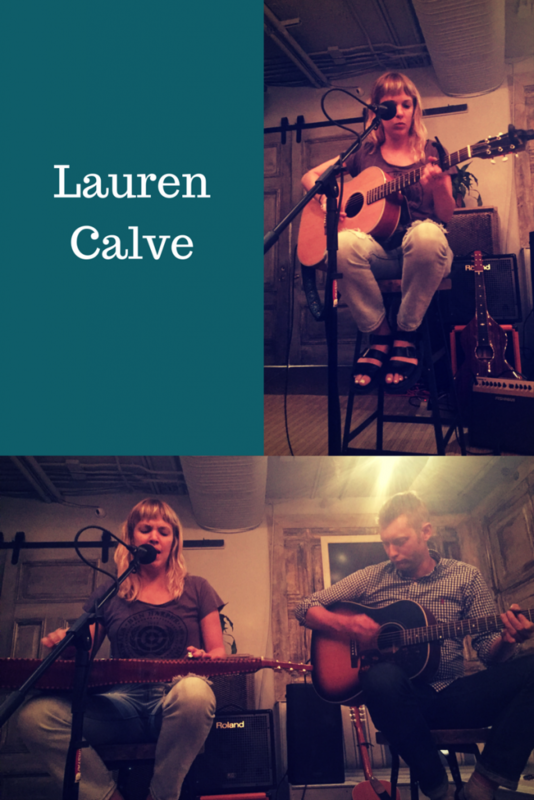 Lauren Calve was the first artist of the night she is blues rock Americana Singer/Songwriter. The host of the even introduced her as his favorite voice in DC and she definitely deserved that introduction. Her voice is that amazing I’ve never heard someone sing like that live. The best way I can describe it is someone taking you through a journey with their voice. She played 3 songs my favorite was when she brought a friend her and a Weissenborn and sang Whiskey. I can’t find the song online but I think I remember her saying she just finished recording it. 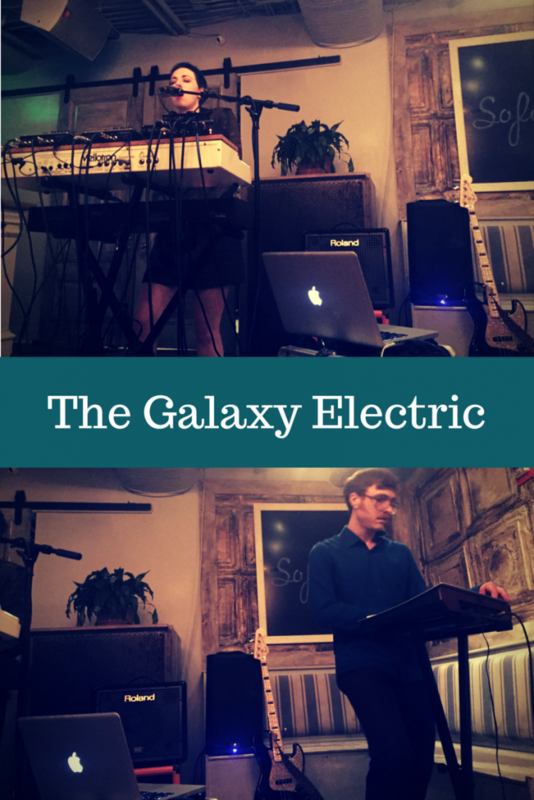 Next we have the Galaxy Electric a cool duo whose music I can’t really describe I think it is psychedelic electronica music. Whatever the music is I love it. The duo consists of Jacqueline Caruso on Keys, and Vocals and Augustus Green on Bass, Synth, and Beats. The duo is great I especially love how Jacqueline really grooves and dances while singing and playing the keys. Augustus really nails it on bass and with his mustache. My favorite song of their set was Temporal I don’t have the words to describe it because I am not familiar with that type of music but it makes feel like I am floating. Check it out here. The New Schematics is not a band local to the DMV but from Nashville, Tennessee it is ok I still love them. 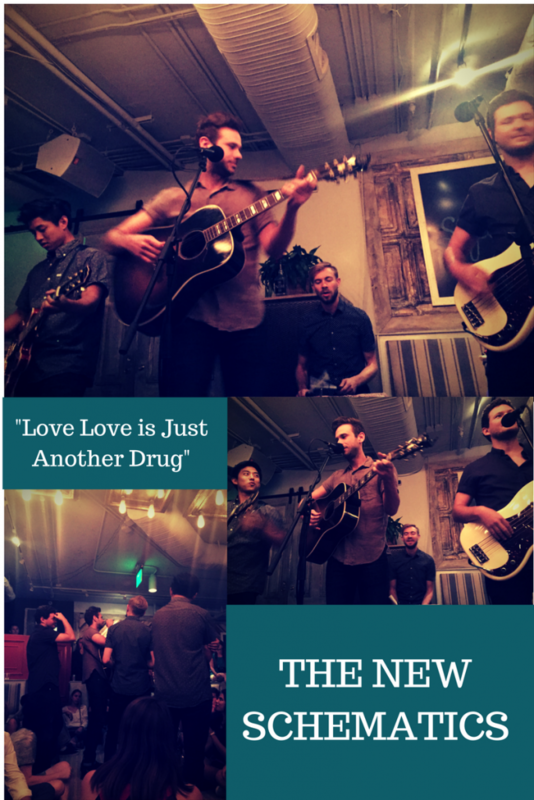 The New Schematics are an alternative Indie rock band similar to that of Kings of Leon and the Killers. I enjoyed the lead singer and the drummer Danny who was killing it on drums. What I like most about them is that for their song Drug they got in the middle of the audience and made everyone sing along to their song. I am sucker for things like that. My favorite song of their set Born Without Borders. I will be going to many more Sofar Sound shows in the future they know how to pick good and varied artists as well as a nice venue. I especially enjoy that people have to be quiet during the set because ain’t nothing worse than noisy people killing the vibe. 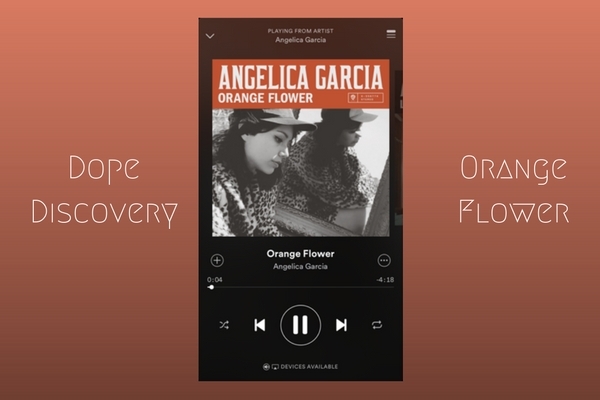 I first came across Angelica Garcia’s song Orange Flower listening to one my favorite Podcast’s of all time NPR’s All Songs Considered. If you don’t listen to this podcast and you like finding new music check out this Podcast. According to NPR Garcia is originally from California but moved to my great homestate Virginia when she was in her late teens and that is when her music career began. Which I find kind of funny because usually people move from Virginia to California to start careers in music. Am I halfway to red? I fell in love Garcia’s song Orange flower as soon as it I heard it. It is a blues rock song that I totally jam out to in my bedroom playing a little bit of air guitar. Garcia sings about what sounds to me an irritating boy who doesn’t know what he wants out of a relationship and keeps sending her mixed signals. “Am I halfway to red? Am I halfway to yellow?”is one of my favorite lines of the song. Check out the awesome quirky music video down below. The song is great, funny and you will want to make Angelica your best friend. Let me know what ya’ll think of the song.